Time-Lapse Of Clouds Over Ice. 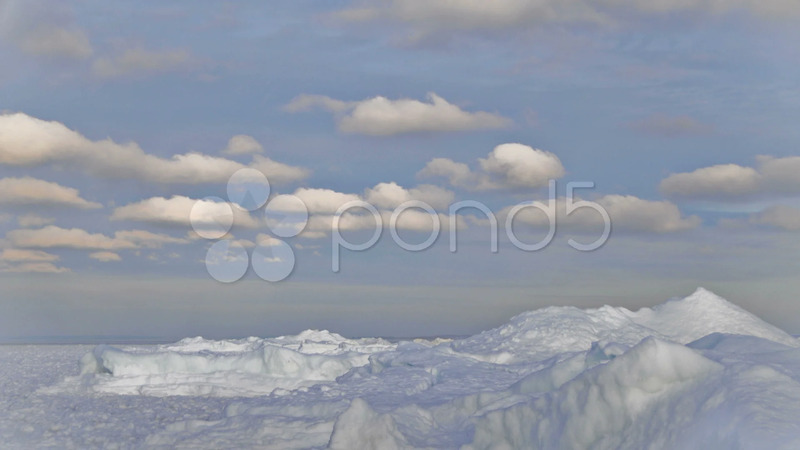 Description: A time-lapse clip of cumulus clouds over built up shoreline ice formations. A person wanders through the first part of the clip, admiring the view.